My research focuses on how the same economic and psychological mechanisms that impact employee productivity also influence ethics and misconduct. The dilemma for firms is how to design organizational policies that increase productivity without accelerating the unethical behavior that often accompanies it. My work also emphasizes the broader social welfare implications of misconduct, trauma, and public policy. 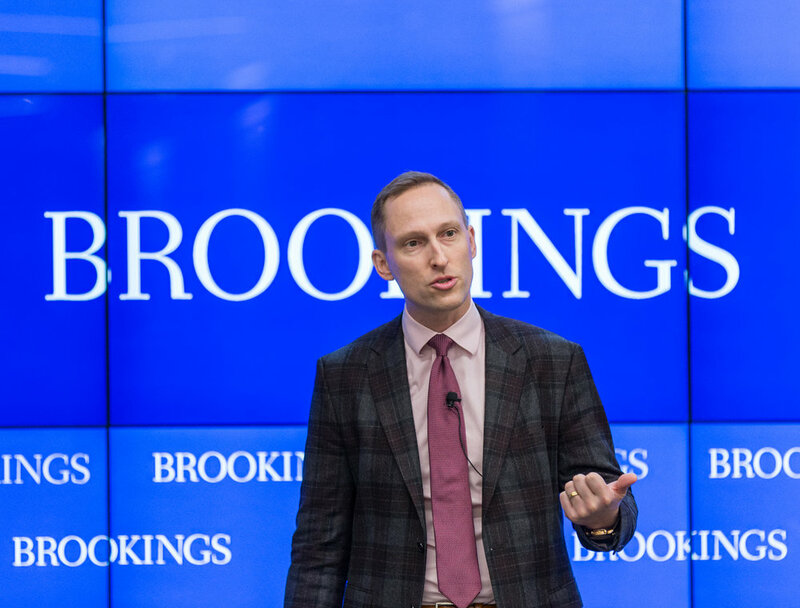 As Associate Dean for the Olin-Brookings Partnership and a Non-Resident Senior Fellow at The Brookings Institution, I am dedicated to the positive impact of public service leadership both for society and the business environment. I am currently Department Editor for Organizations at Management Science and Managing Editor for the OBHDP special issue on field evidence in misconduct. I publish widely in the fields of Strategy, Operations, Organizational Behavior, Marketing, Finance, Economics, Psychology, Ethics, and Political Science. I frequently speak on designing policies for employee ethics and productivity at conferences and corporate events. I am also available for executive education. My academic research focuses on how firms can design policies that jointly shape ethics and productivity. I also study the long-term effects of traumatic shocks to the business environment. Healthy employees are more productive employees, according to new research bolstering the case for corporate wellness programs. What do retirement savings have to do with physical health?